A participant in the People's Climate March shows off her message as she makes her way through the streets of New York City. Donald Trump’s attacks on our air, water, and communities seem to get scarier by the day. Already, he’s signed an executive order to cancel the Clean Power Plan and resume the practice of leasing our public lands to coal mining companies. And on top of that, his budget would slash the EPA’s funding by one-third and cut critical programs — like the environmental justice and superfund clean-up programs — that protect clean air and water for millions of people. When lives are at stake, we have no choice but to resist. People like you are already doing so much to resist Trump’s anti-environment agenda, but if we’re going to stop this administration from putting fossil fuel profits before our climate and communities, we’ll need to do more. Right now, we have a chance to take our resistance to a new level, and we absolutely have to take it. The current Congressional recess — when our senators and representatives leave Washington to come back and interact with you, their constituents — runs through April 23. Let’s make it a Resistance Recess — use our new RESIST Launch Kit to speak out for clean air, clean water, and healthy communities! Whether you’re looking to begin your resistance journey or are a seasoned activist, the RESIST Launch Kit is built for you. It features six avenues to action so that you can make a difference for our health and environment. 1. Reject Trump’s agenda by voicing your dissent. Congress has the power to reject Trump’s anti-health, anti-environment budget, but we know they won’t step in unless you do. Send a message to your congresspeople demanding they protect funding for the EPA and programs that protect our clean air and water. 2. Educate yourself — attend a training or use our resistance resources. 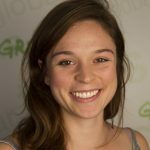 Greenpeace is offering free webinars and resistance training materials to help you build you and your community build skills and get active. Organize, get your message out, and take action! 3. 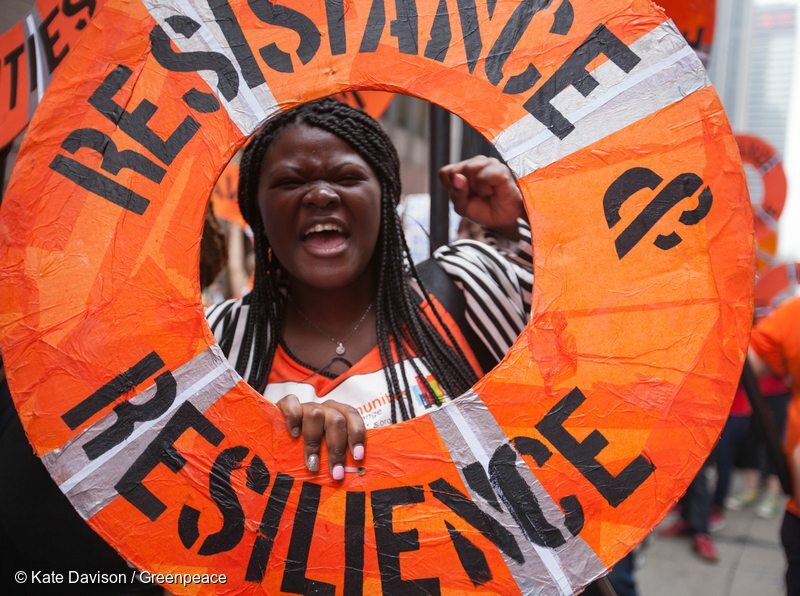 Support resistance work happening around the country with a donation to Greenpeace. 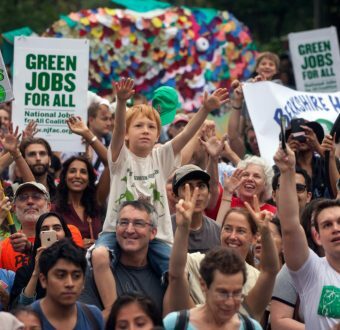 We’re pressuring big banks not to fund the Keystone XL pipeline, fighting for clean air and water, and exposing the Trump administration’s connections to corporate polluters — but we can’t do any of it without you. Help us fuel the resistance nationwide! 4. Insist Congress protects the air we breathe and the water we drink. The Resistance Recess is a critical opportunity to engage your members of Congress face-to-face. Use this guide to Town Halls to find one near you and make your message heard. 5. Share these actions with your friends and grow the movement. Resistance is more powerful — and fun! — when we join forces in our communities. Invite your friends and family to join the movement on Facebook and Twitter and get started on your own joint resistance plan. 6. Text “RESIST” to 877877 to be the first to know about breaking resistance news. You’ll get two to three texts per month from Greenpeace sharing opportunities to get involved and spread the resistance. We’ll only contact you when it matters most. Trump may have big banks and the fossil fuel industry on his side, but the resistance movement has creativity, conviction, and people power. We’ve already defeated him in the courts, dwarfed his rallies with our marches, and made his Cabinet nominations the most contested in history. But we can’t stop until our air, our water, and our health are protected; we can all play a role in resisting these latest attacks. Are you ready to #ResistOften?